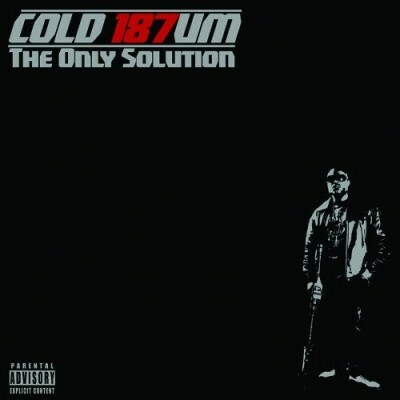 News > Psychopathic News > New Cold 187um single: “Offer He Can’t Refuse”! New Cold 187um single: “Offer He Can’t Refuse”! I already have abominationz preordered. And I realllly wantedd that psypher cd. But I sure as hell don’t think I’m getting this album, let alone downloading it.